As the saying goes, out of sight, out of mind. This rings true in regard to thermal insulation as many homeowners take the material keeping their house comfortable for granted. 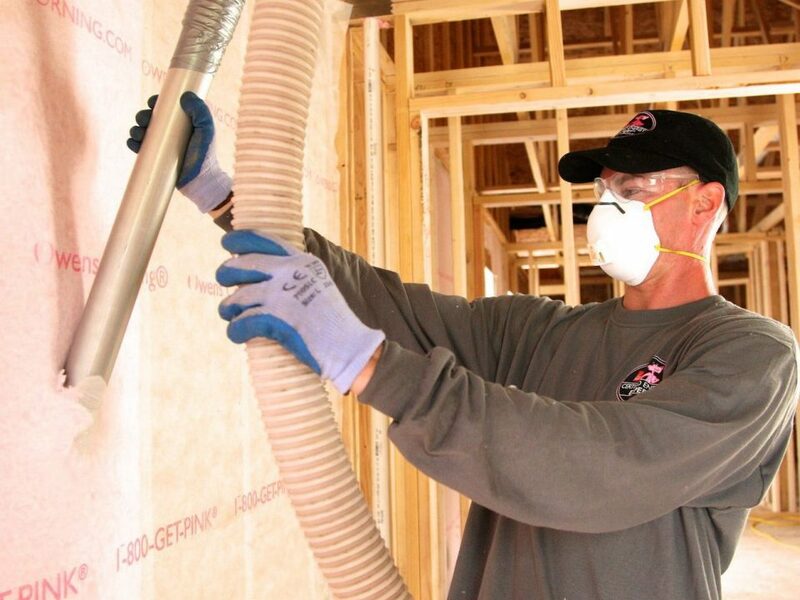 Although insulation is found in nearly every home, homeowners are often unaware of signs to look out for which would indicate an under-insulated home. You may ask, why might this be important? Well, the answer is for a variety of reasons. 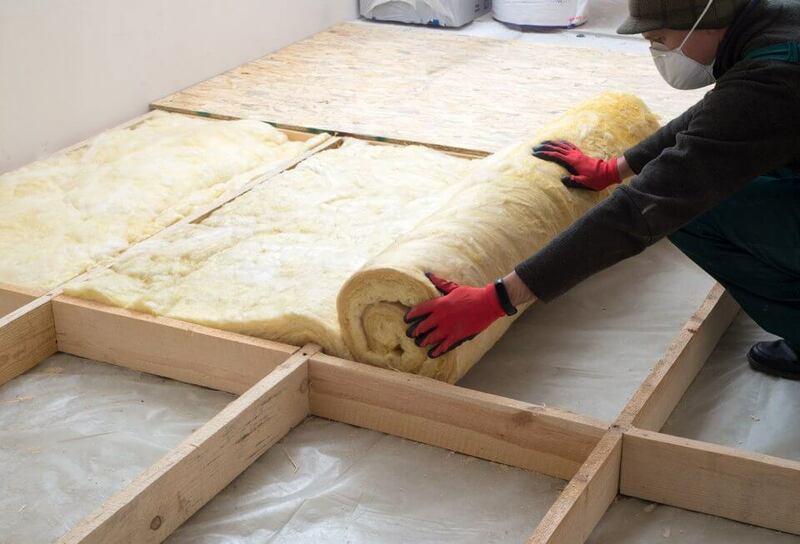 Keeping your home’s insulation up to date will make sure that not only everyone inside of the home is comfortable but also that the homes energy costs do not soar. 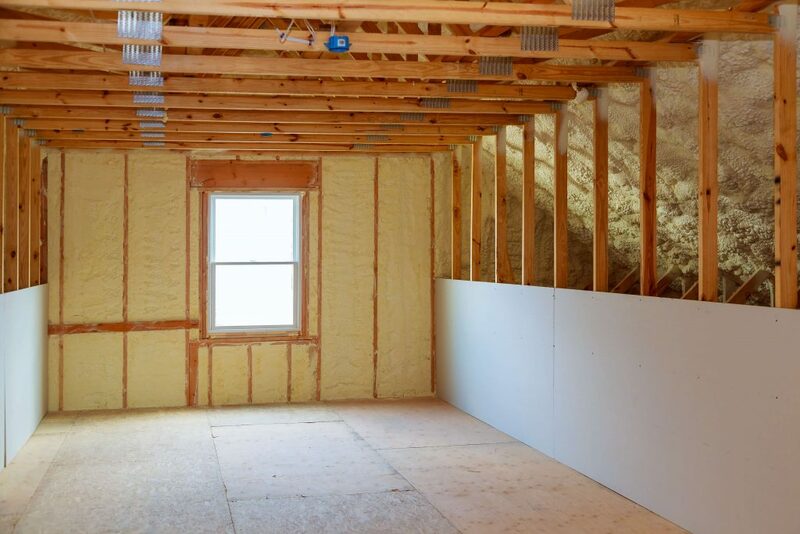 For these reasons, homeowners should be aware of the following signs that indicate their home is under-insulated. The one sign that most homeowners are fast to observe is that of high energy bills. Increases to the home’s energy bill is one of the top indicators of an under-insulated home as the heating and cooling systems much word overtime to maintain temperatures within an under-insulated home. 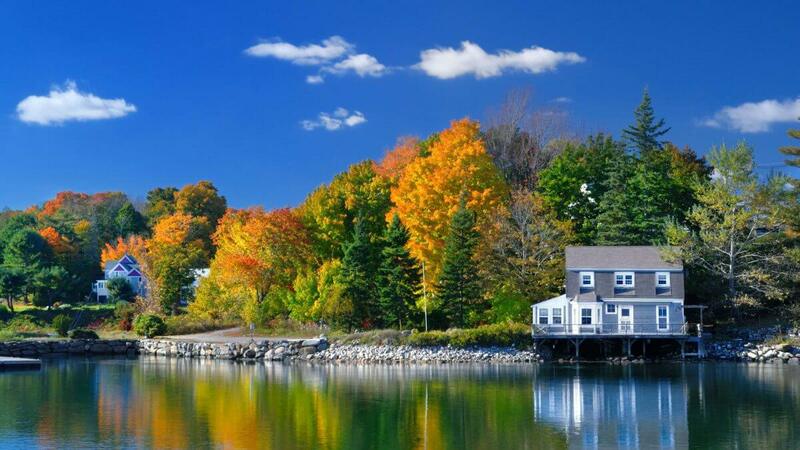 Certified Energy Experts such as the ones found at Anderson Insulation of Maine can help provide your home with an energy audit to help find areas that are under-insulated. Another indication that your home is under-insulated is uneven temperatures within rooms as well as cold or hot walls and floors. 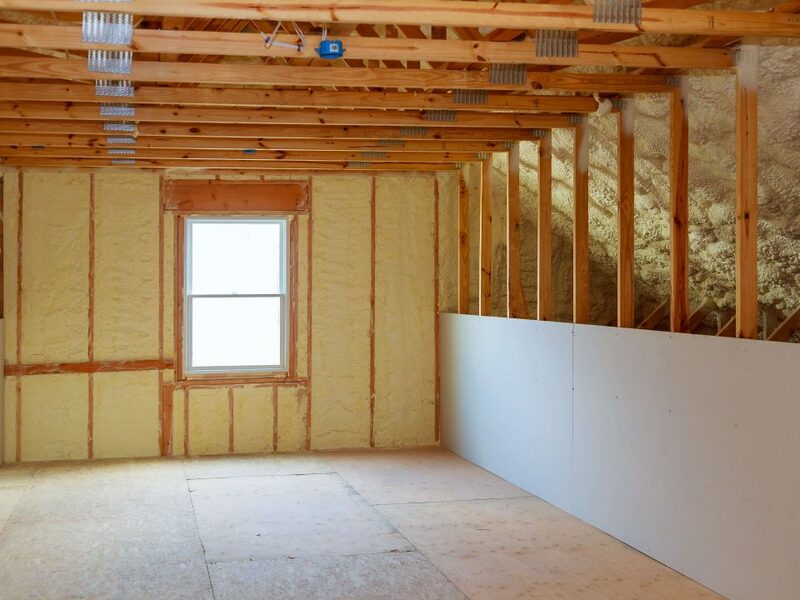 Rooms that are under-insulated and feature exterior walls often have an uneven temperature that is a telltale sign the room is under-insulated. Areas within the room that are closer to the exterior wall will have greater fluctuations within temperatures when compared to other areas of the home, or even the room. In addition to this, the actual walls and floors within the underinsulated room can often tell a lot about the problem at hand. If you notice that throughout winter months the walls and floors in your house are cold, and the opposite in the summer, it may be time to look into an energy audit or new insulation. 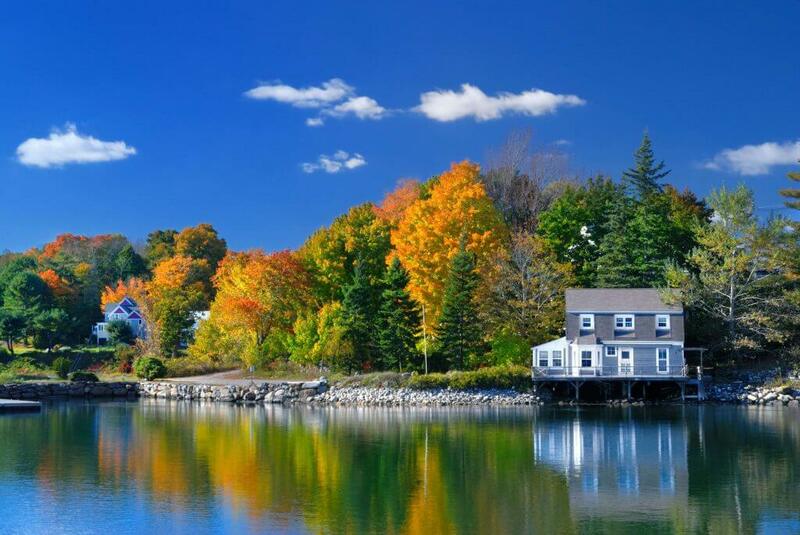 Whether you’re looking for a certified energy expert to provide your home with an energy audit, or new insulation altogether, the team at Anderson Insulation of Maine can help. Contact us today for more information about us and our available services!